The second season of Dice will arrive this summer, and a new face has been added to the cast of the series in a recurring role. 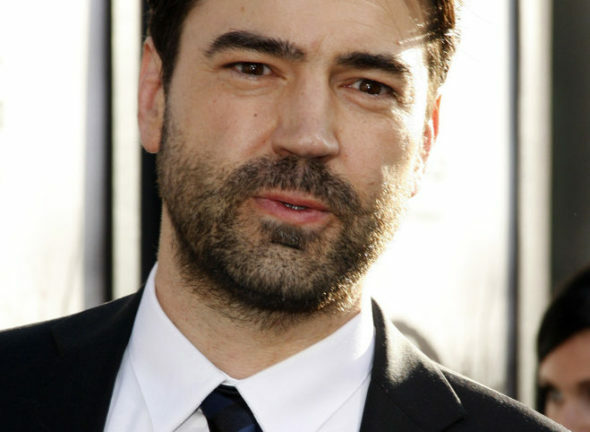 Deadline reported that Ron Livingston has joined the cast of the series, which is a semi-autobiographical look at the life of Andrew Dice Clay. Season two of Dice will arrive on Showtime this summer. Are you a fan of this series? Tell us what you think.